Wedding trends have started being taken more seriously day by day and wedding after wedding. 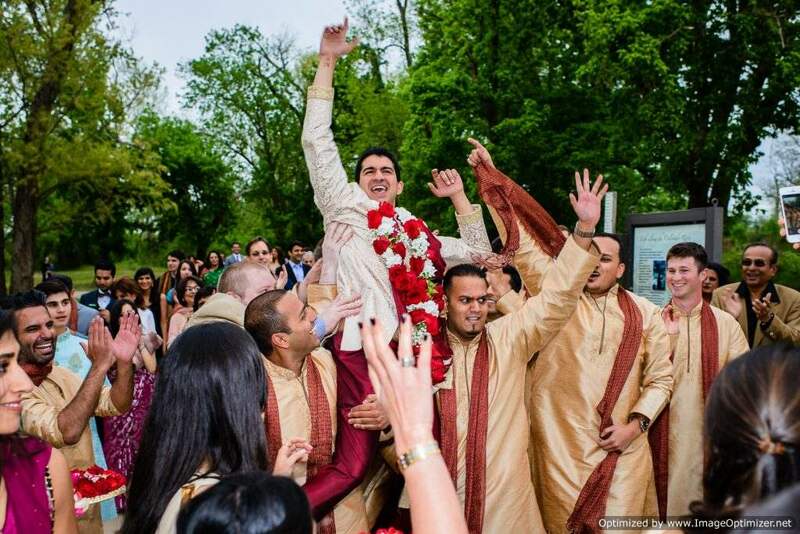 From creating customised hash tags to wedding destinations, Indian weddings are not going to slow down on creating personalised experiences for the bride and groom but they have also started going viral on social media. Indian weddings are known for the color and energy that they bring with themselves and that’s what makes them so enticing. Here are some of the latest trends that will be here for the 2017 as well. This was something that went viral in 2016 not just for the celebrities but also for others to capture all the wedding moments. These shoots not only capture the excitement of the upcoming wedding but also act as a promo for your big day. Because sending a card with a box of sweets is just too cliché. So in today’s digital world, wedding invitations have also modernised themselves to keep up with the trends. E-invites, video invites and save the dates were some of these invitation trends. Why should boys have all the fun? 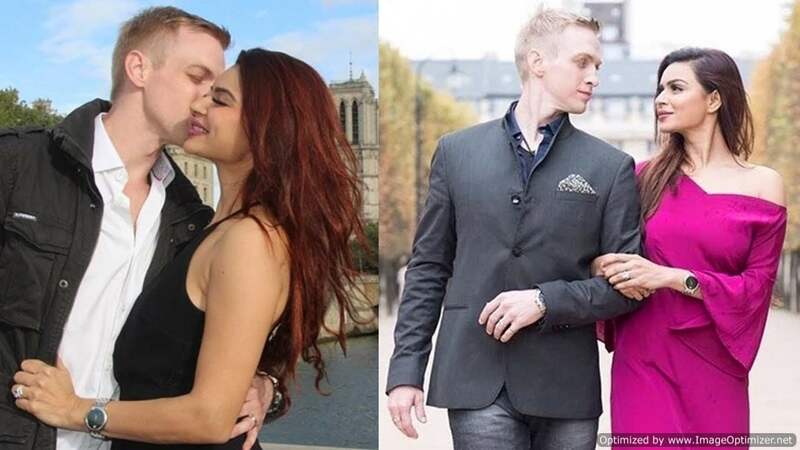 It was just a matter of time that even Indian brides and their gals took some time off before the wedding to cool off the pre-wedding madness. So go out with the gang and have some fun during your last days of being a bachelorette. Having personalised wedding hash tags has been all the rage for a while now and is not going anywhere soon. This is not only fun but they also add up to those memories of yours. Having cornered wedding bars has become old school and it just had to go away. Modern Indian weddings have learned to go bold and creative with bars that not only look amazing but have also widened the list of drinks. Weddings have not only customised invitations and hash tags, but have also become selective on invitations. Don’t know anything about your mother’s cousin’s daughter’s husband? Well in that case you can choose to not invite them to your wedding. Wedding is a celebration that is meant to be cherished with the one’s you love so have it that way. 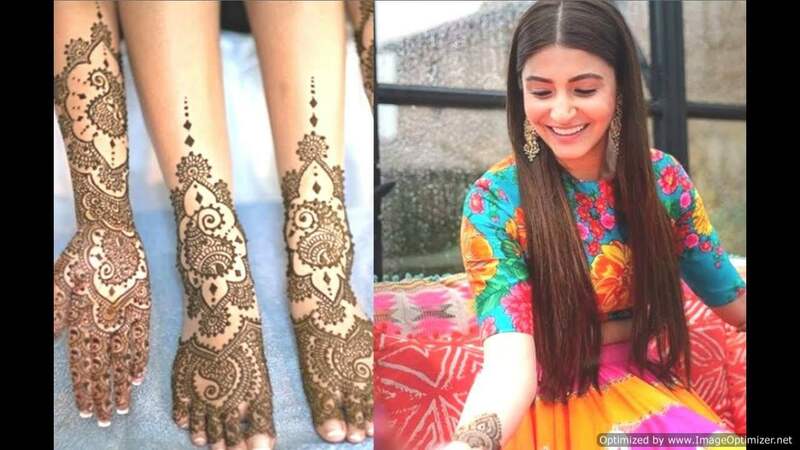 Indian brides have shaken up the art of mehndi by giving it a more pictorial look than the previously done patterns. These new styles have a vintage style with a twist of contemporary which look stunningly gorgeous. 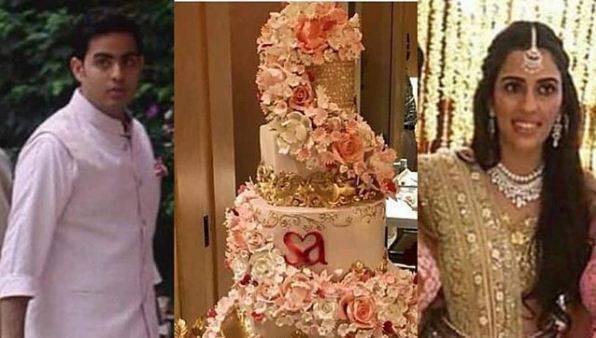 Celebrities have brought this concept into the Indian wedding checklist. The idea isn’t totally new but it is something different to try. Well it’s a day for the grooms as well and lately, they have been setting the bar higher and higher with their arriving styles. Gone are the days where a groom came on a horse. Try something that suits your style and comfort. Being swaggy is no more off-limits for a wedding. Having a rock star look can add a whole new element of style to the wedding. 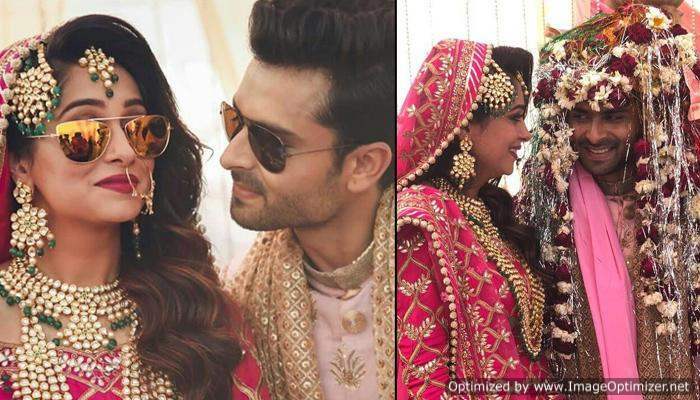 Brides and their gals have been wearing sunglasses for shoots and pre-wedding ceremonies in 2016 and this is a trend that will catch up this year. 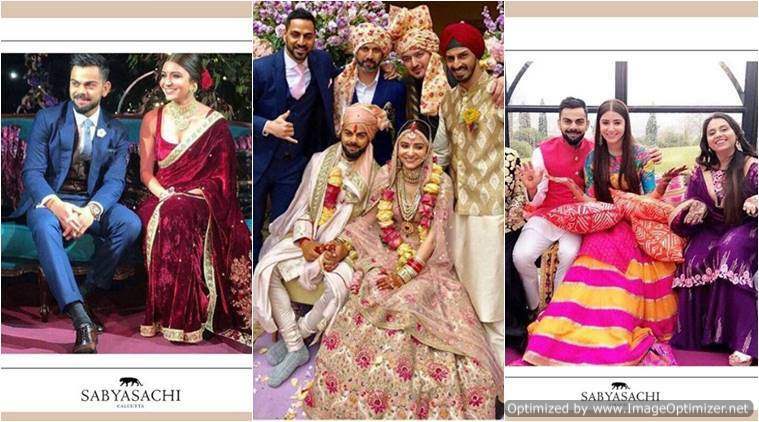 Zaheer-Sagarika make a DREAMY couple; Virat-Anushka dance to Saadi Galli! See pics and videos! Next story Ahem Ahem! Karan Johar just made this comment on Kangana Ranaut’s acting skills! Previous story What happens when Taimur and Inaaya meet? Soha reveals!